kiwi fruit is a small fruit about 4 inches long and weighing about 5 ounces with the bright green body stippled with little black seeds. Its green smooth body is nearly like cream in body with an energizing taste suggestive of melons, strawberries and bananas, also with its own singular sweet taste. kiwifruit is a superior origin of vitamin C and an excellent source of dietary fiber. also, kiwifruit is a good origin of the antioxidant vitamin E.In addition, it’s a pleasant source of the minerals magnesium, potassium and copper. “Ario GREEN kiwifruit ” is also known as the Hayward variety and is the most ordinarily identified and common kiwifruit all over the world. It is brown, hairy skin with a shape like an egg. The trembling, green body contains a white core and tiny, black seeds. 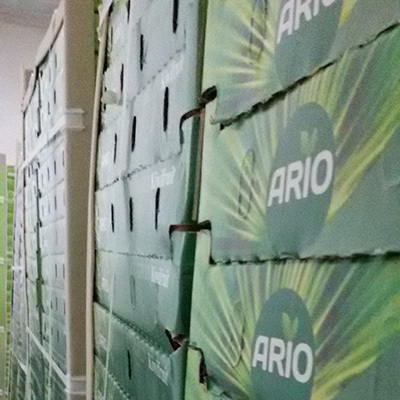 Ario GREEN kiwifruit is a lemony, sweet and sour union of energizing tastes. • fiber more than a bran dish. • potassium even more than a banana fruit. • double amount of vitamin C in comparison with an orange fruit. Ario GREEN kiwifruit also include high amount of rare vitamins, minerals, is by nature low in fat ,sodium, and has a low glycaemic. This fruit is known as one of the most important nutrient fruits. Iranian kiwi fruit brand has good and excellent status among consumer countries So in spite of our rivals such as Italy and France and New Zealand, Iran country is exported kiwi fruit to all over the worldwide including Iraq, Afghanistan, UAE, Turkey, Belarus, Turkmenistan, Azerbaijan, Tajikistan, Pakistan and the Persian Gulf, European countries and we have also very good markets in the Russia and India countries. The different and effective factors or aspects are caused to increase demand for buying this Iranian product a lot more from other countries. 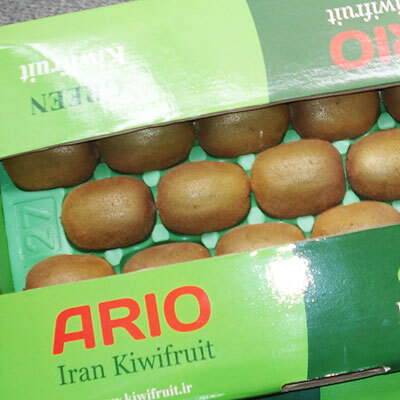 Iranian kiwi fruit brand has the global credit among international buyers. Iranian kiwifruit has good taste, excellent quality( equal with other rivals), clear skin (without Fruit waxing) with high nutrients so helps and treats some diseases. 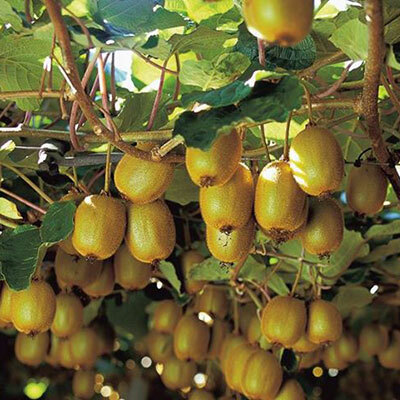 Iranian kiwi fruit is free from the quarantine pests, preservatives, hormones of Gibberellins and Auxin and etc. Iranian harvest (production) removal is earlier of other rivals. 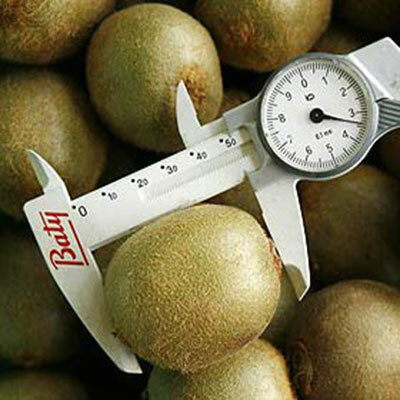 Iranian kiwi fruit high quantity with excellent quality which provides inside or outside abroad buyers' demand.